Assisted living at The Inn features 15 inviting suites, offering seniors and their families a distinctive choice in senior living in the Lakes Region. We pride ourselves in providing a living experience, attention to wellness and personalized care in a supportive environment. The warm, intimate setting and uniquely furnished suites adorned with personal memories create an atmosphere of comfort where residents feel like they’re home, in the company of good friends and part of an extended family. This is a time to enjoy life. At The Inn, assisted living is about the flexibility to be as independent as you can, while having the peace of mind that assistance is there, when and if you need it. Here you will find comfortable living, with a custom blend of service, amenities and healthcare, freeing you to enjoy life all on your own terms. 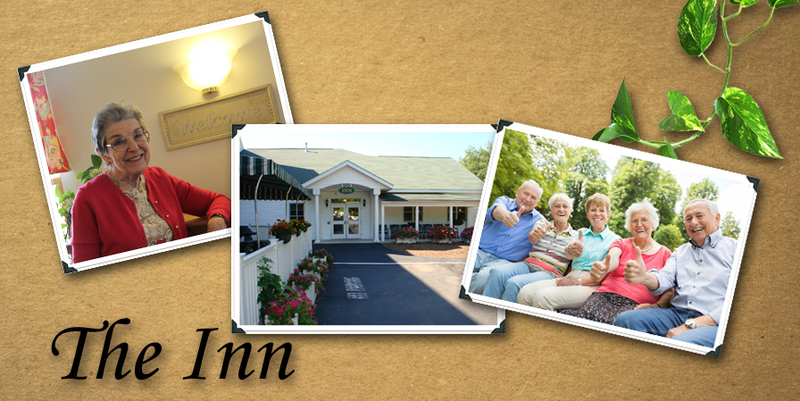 At The Inn you’ll find the difference you can depend on. Offering 24 hour health care and access to an on-site licensed nurse, Golden View is able to ensure the professional care your loved one deserves, no matter what time it is. For many seniors and their families, finding the right fit takes time. 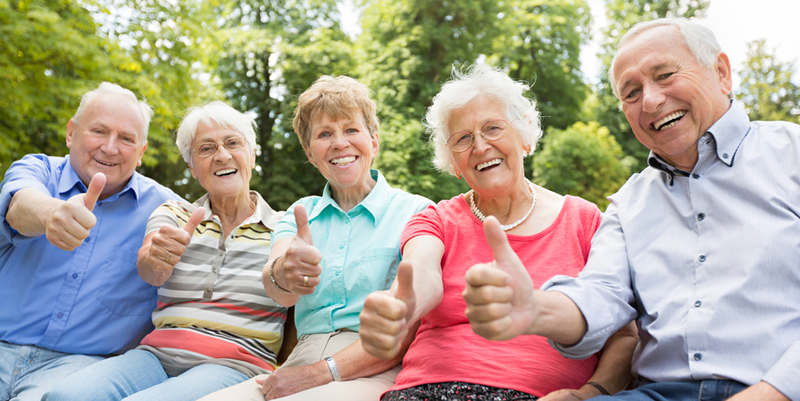 At Golden View, having access to a continuum of care, should a need arise in the future, is as important as the amenities available to enjoy today. 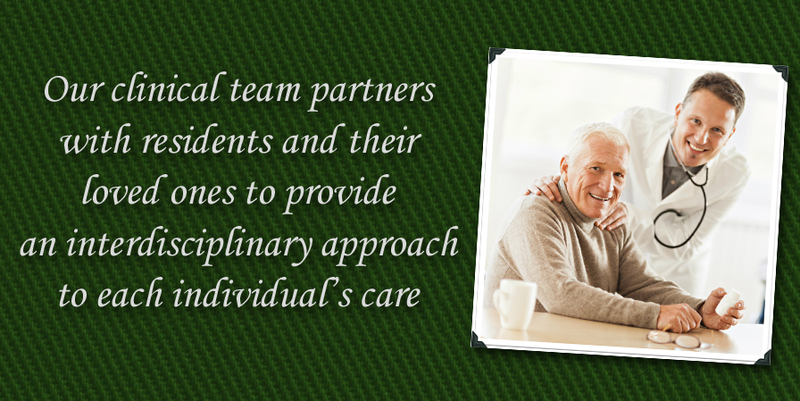 So in addition to all The Inn has to offer, other care options are also available right here on campus – rehabilitation, post-hospital care, skilled nursing, traditional “long-term” care, memory support care, and more. Having these options available means peace of mind for your future, while you enjoy living today. 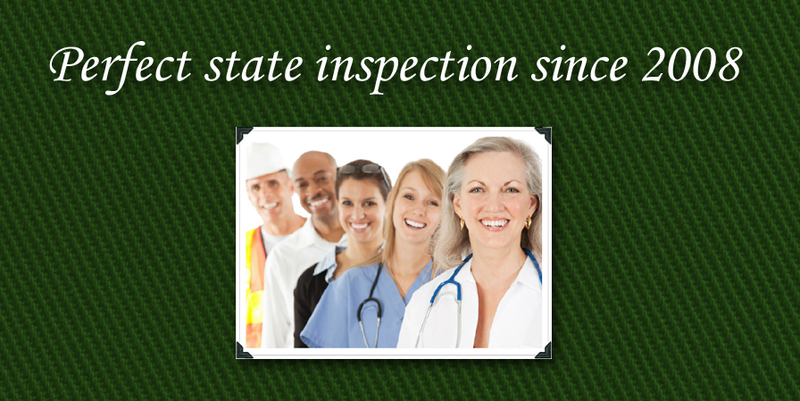 Click here for service, amenities and health care coordination at The Inn.